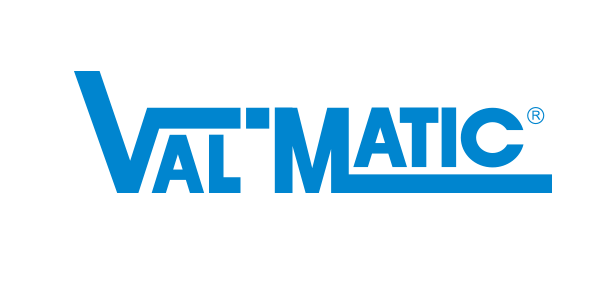 Val-Matic® was founded in 1966 by Mr. Andrew Nuter and Ted Makowan, who were the sole employees of the company for the first year. 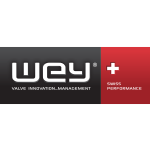 The founding members of the corporation started out with one product line, Silent Check Valves. Within a year, work had begun on Val-Matic’s second product line, Air Valves. The air valve product line would become the corporation’s signature product line, the one in which it is most readily identified with. Today, Val-Matic manufactures nine types of air valves in sizes up to 20” and is the leading supplier of air valves in North America. The company would then introduce both its Dual Disc® (1980) and Tilted Disc (1981) check valve lines. In 1985, the company built a new 38,500 square foot facility in Elmhurst, IL. The new facility would see the introduction of the Swing-Flex® Check Valve (1986) and the Cam-Centric® Plug Valve (1987). In 1994, the Elmhurst facility would be expanded to 80,000 square feet and in 2001 to 118,000 square feet. Also in 1994, the company released a new rectangular ported Cam-Centric® Plug Valve line. The new design was developed to replace the existing valve line, which proved to be significantly more successful. In 1999, the company acquired the rights to the American-Darling Butterfly Valve line. This would take the company up to 108” diameter valves, the largest in the company’s history. In 2003, the Surgebuster product line would be introduced. 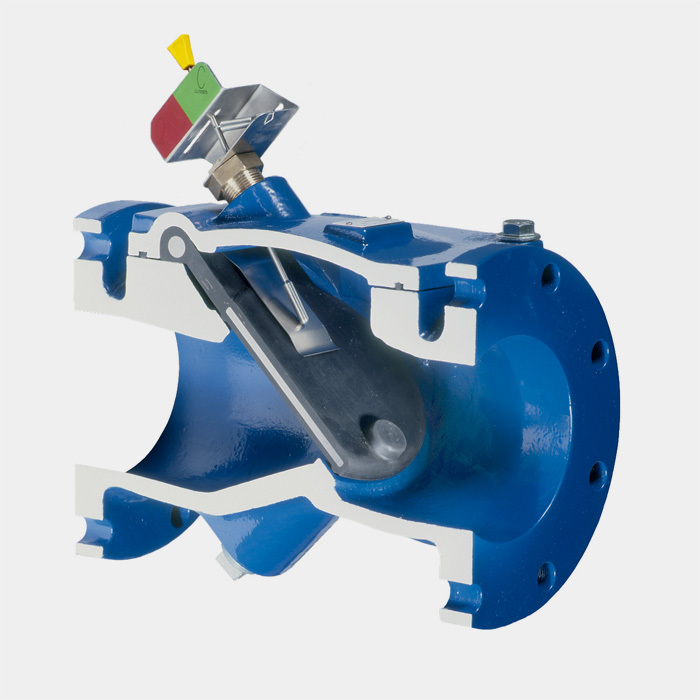 This would be the third variation of the Swing-Flex® leading to the expression “the Swing-Flex® family of Check Valves”. Then in 2005, the FloodSafe® Inflow Preventer was released. The FloodSafe® is the first product of its type and is designed to prevent the entry of contaminated water or other fluids from entering the air valve outlet and subsequently the pipeline. 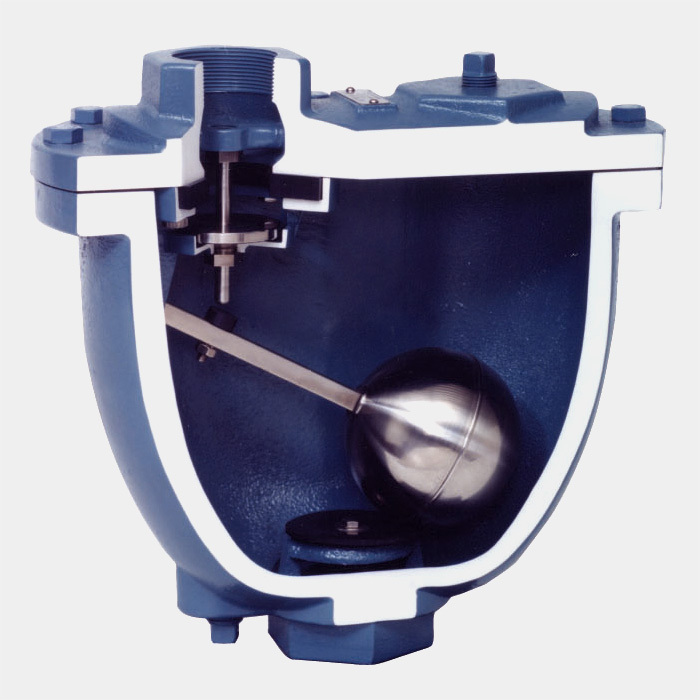 Finally in 2006, Val-Matic released the Ener-G® AWWA Rubber Seated Ball Valve. 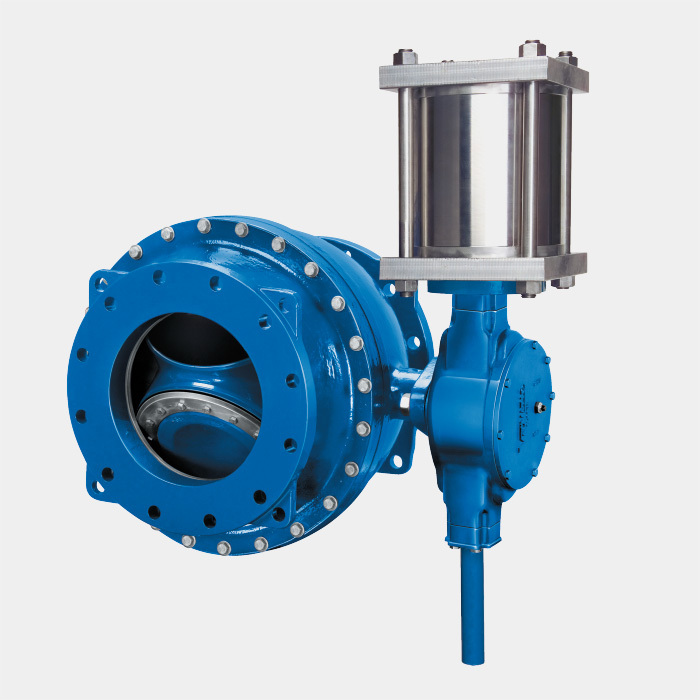 The Ener•G® Ball Valve is available with a variety of pump control options for the most severe pumping applications. 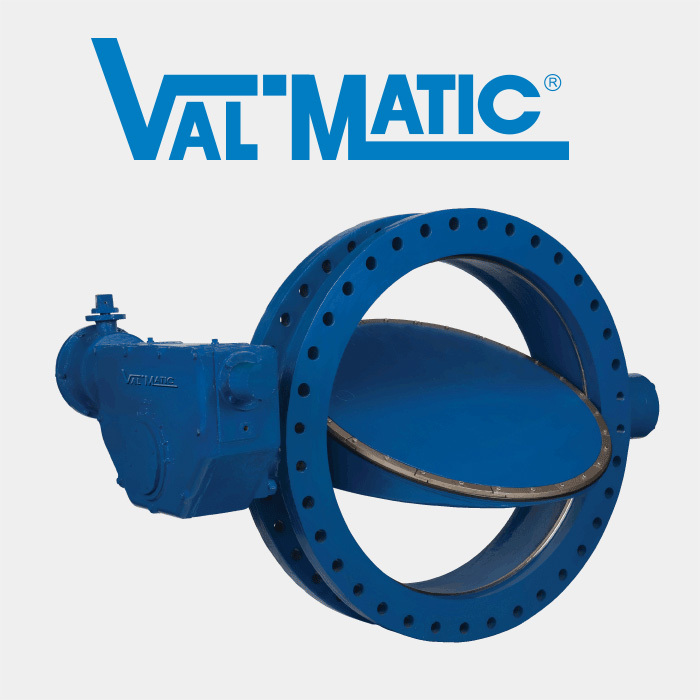 From those humble beginnings, Val-Matic® has become one of the premier valve manufacturers in the United Sates and is a well respected throughout the world for high quality and commitment to customer service. The company’s corporate headquarters and manufacturing are based in the Chicago suburb of Elmhurst, IL. Val-Matic is an ISO 9001:2008 certified company and is proud to be an Employee Stock Ownership Plan Company (ESOP).